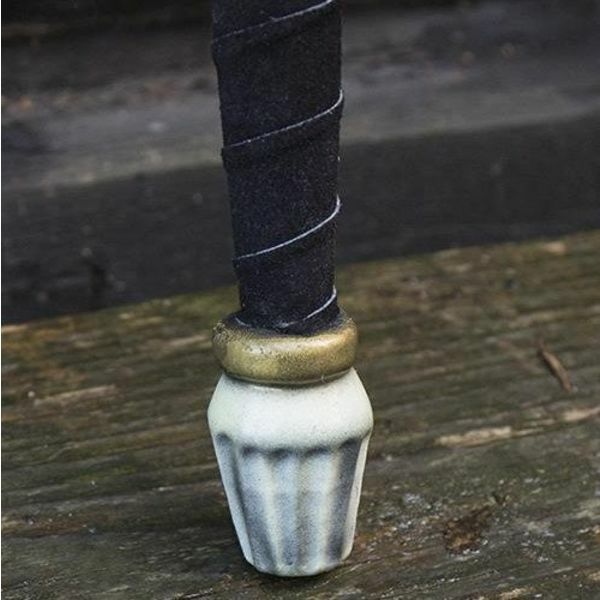 This LARP-Viking sword is inspired on mythological stories and fantasy tales. 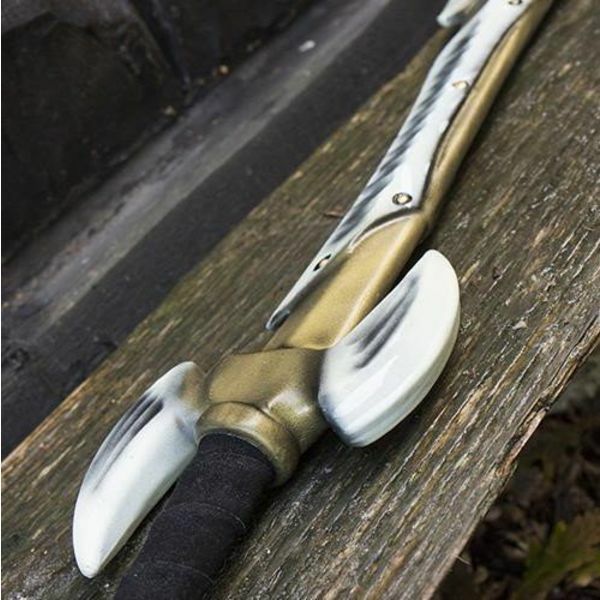 This LARP-sword is a lifelike representation of weapons that Orks, trolls and dwarfs would use. 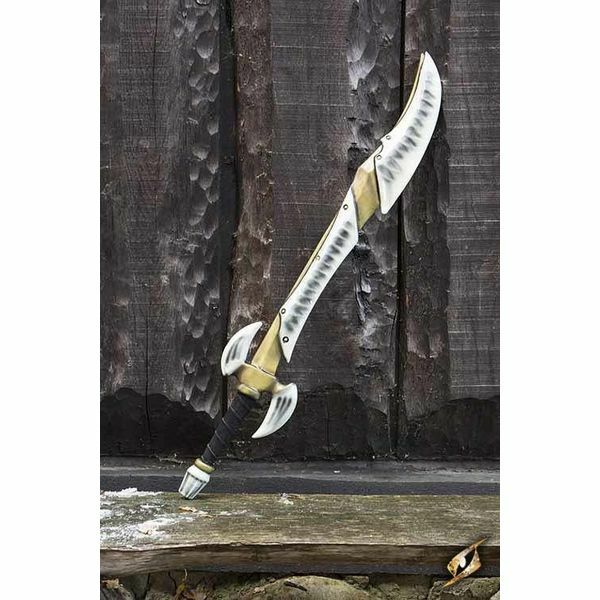 It is ideal for portraying various LARP-characters. 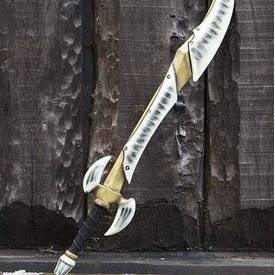 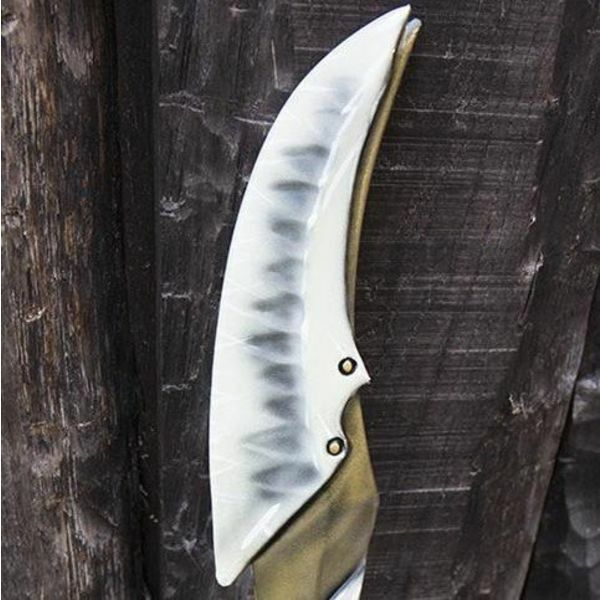 The sword is hand painted for a lifelike appeareance. The sword is well balanced and made by LARP-ers with years of LARP-experience.